If you are from a local recreation department, elementary or middle school, Brownie/Girl Scout troop or any other collection of interested parents or administrators and you'd like to offer girls in your organization/community the opportunity to try lacrosse, email us and we'll send some coaches with equipment and do a free 'Try-It' clinic event for you. We're sure if your girls try it, they'll like it. If you are an experienced player or someone ready to try lacrosse for the first time and you're looking for a team on which to play, send us an email and we'll refer you to the appropriate contact of the nearest PELA program to you. 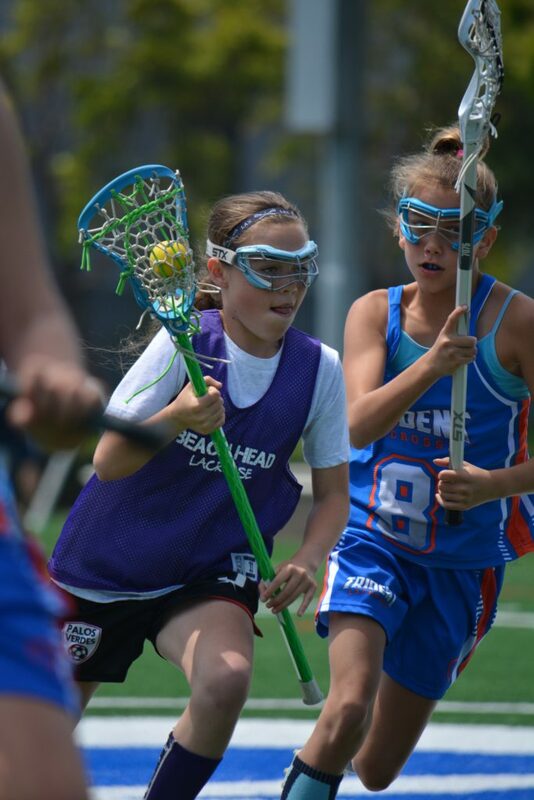 If you are interested in starting a girls lacrosse team, the Pacific Edge Lacrosse Association can help you organize a program, recruit players, find coaches and then welcome you into a league in which your team can play. Our goal is to grow the game of girls lacrosse here in Los Angeles and with a board of directors made up of experienced coaches, administrators, program directors and parents, many of whom have started their own programs or teams, we know the 'how-to' of getting going. If you are a coach or a director of a girls lacrosse program in Los Angeles and you are looking for a league in which your team(s) can play, contact us and we'll fill you in on what it takes to be a PELA participating program.